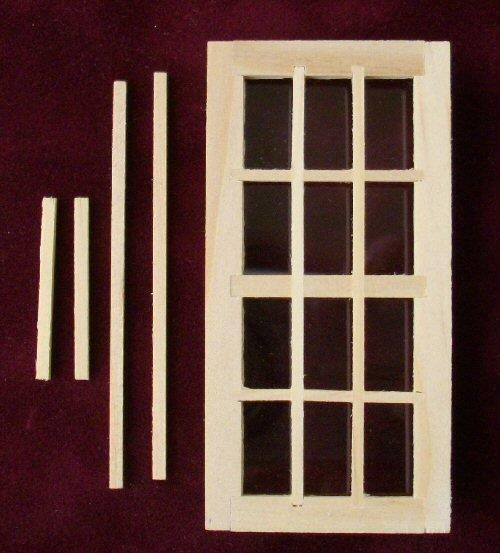 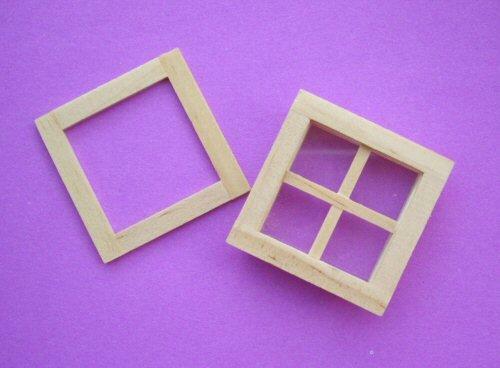 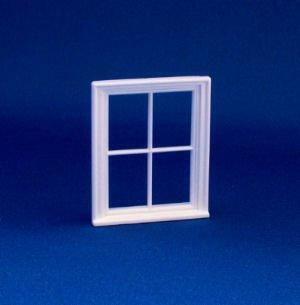 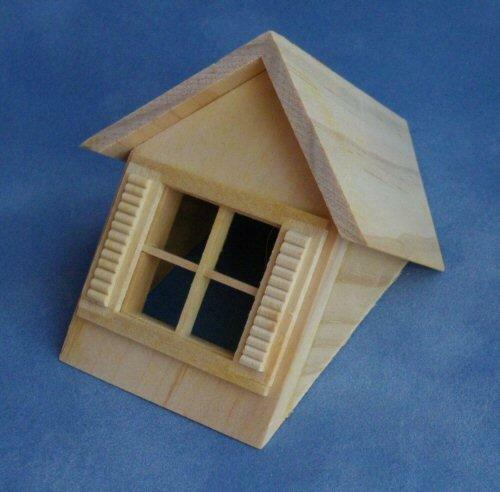 1/24th scale dolls house small 4 light wooden window by houseworks. 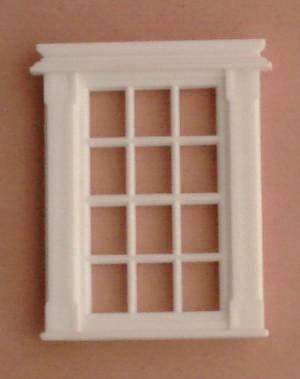 Includes glazing and inside trim. 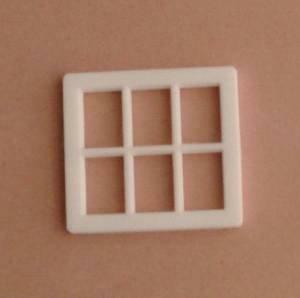 Fits opening 32mm x 32mm x 6.5 mm deep.